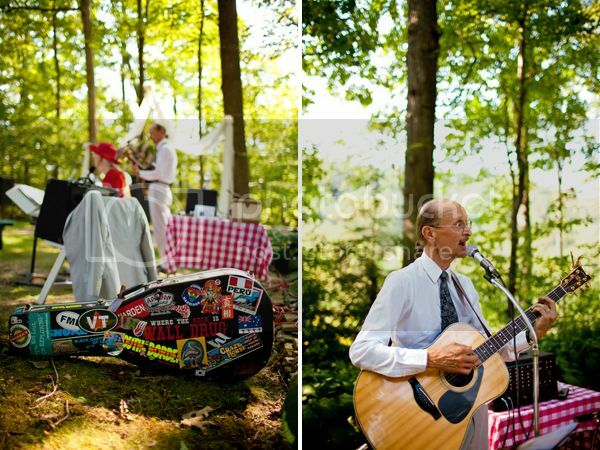 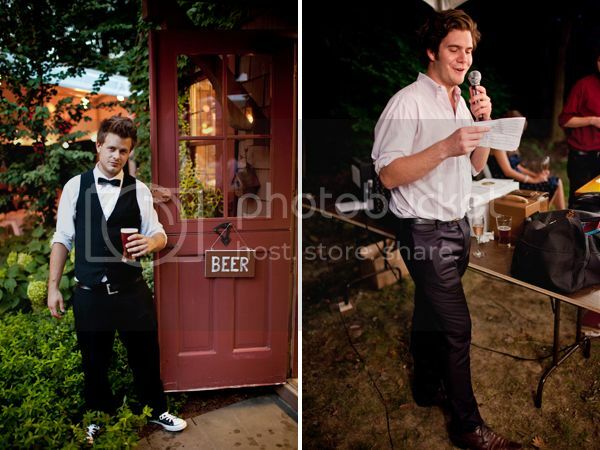 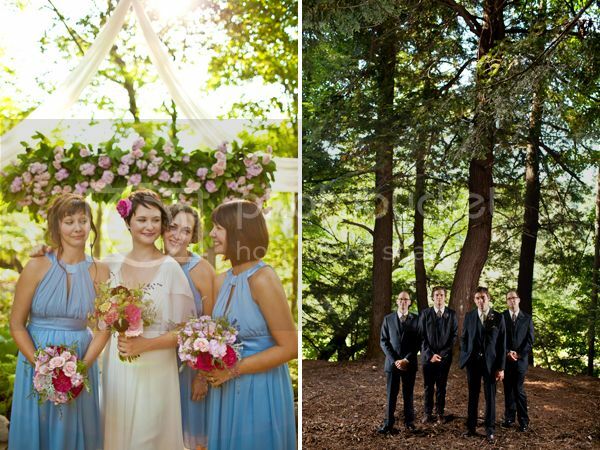 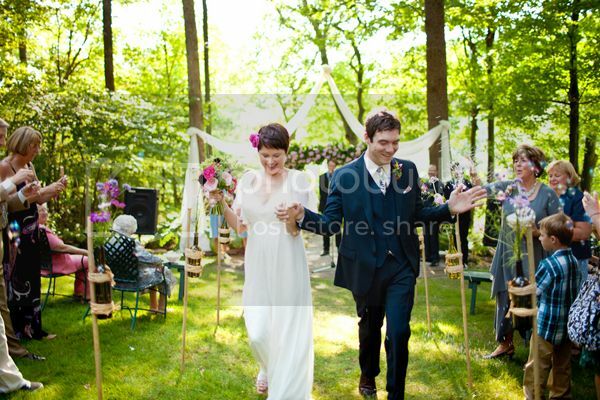 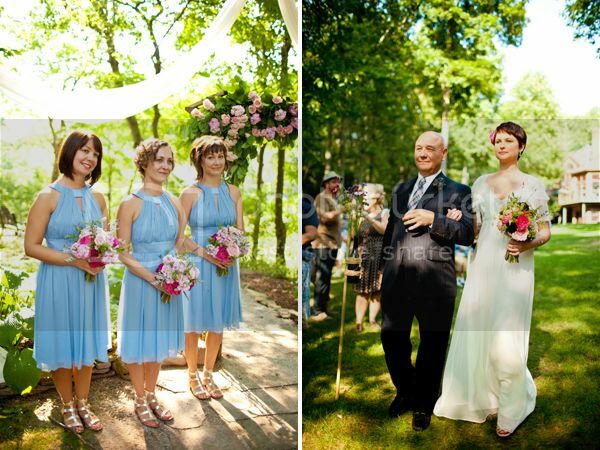 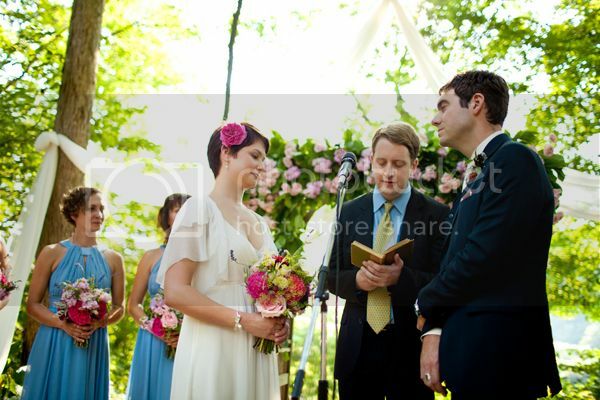 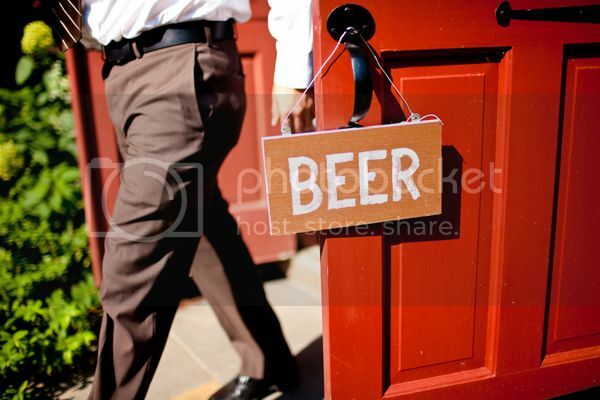 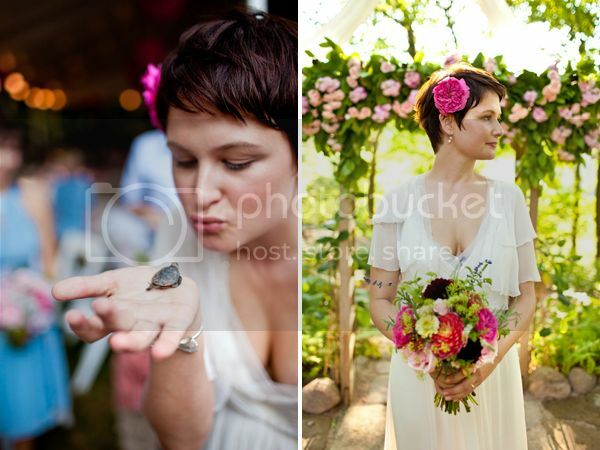 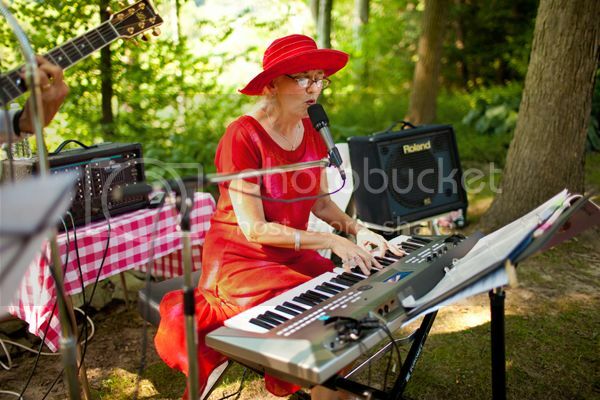 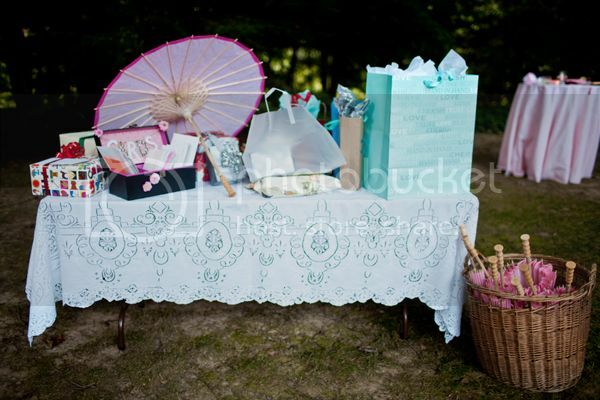 The remarkable thing about outdoor weddings is that they can be as formal or casual as you like. 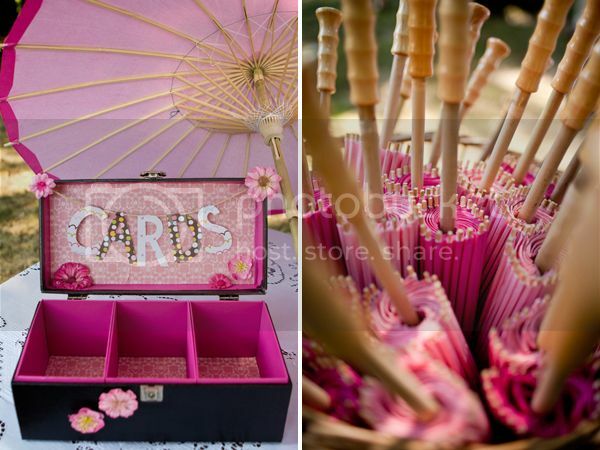 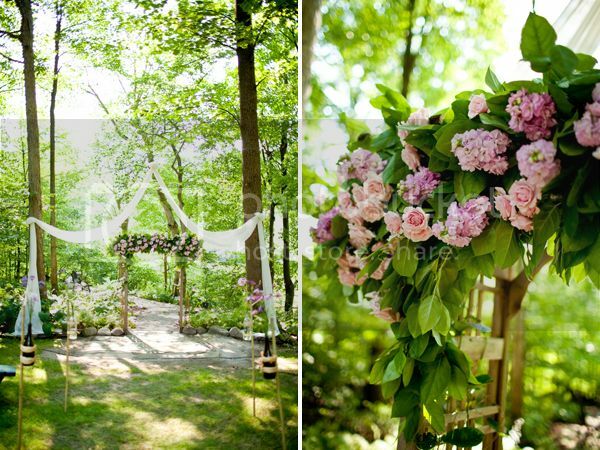 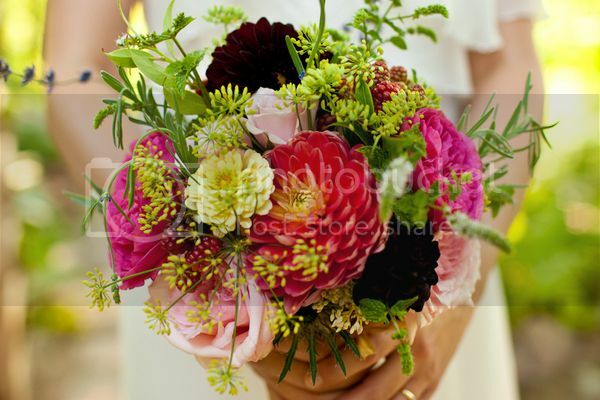 This gorgeous wedding sits somewhere in between with a relaxed atmosphere and charming decor. 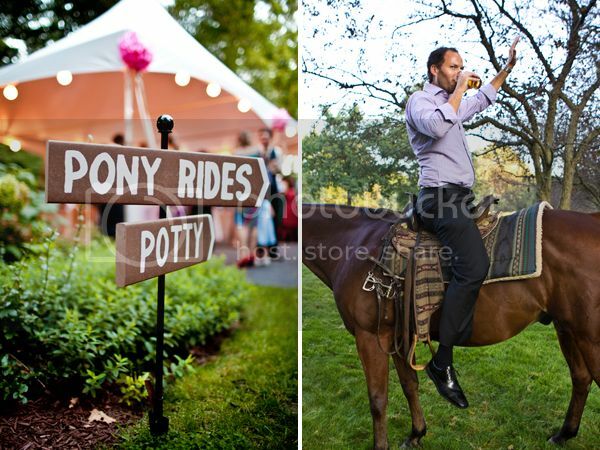 Hannah and Mike undoubtedly wanted to have a little fun on their big day as they featured a photo booth and pony rides! 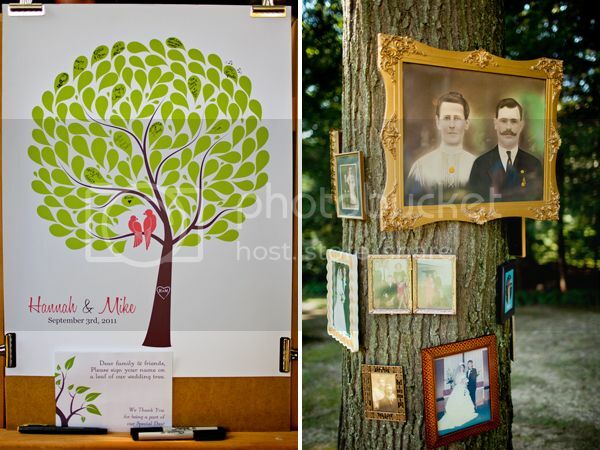 Keep an eye open for their family tree; it’s an incredibly unique idea, particularly for an outdoor wedding! 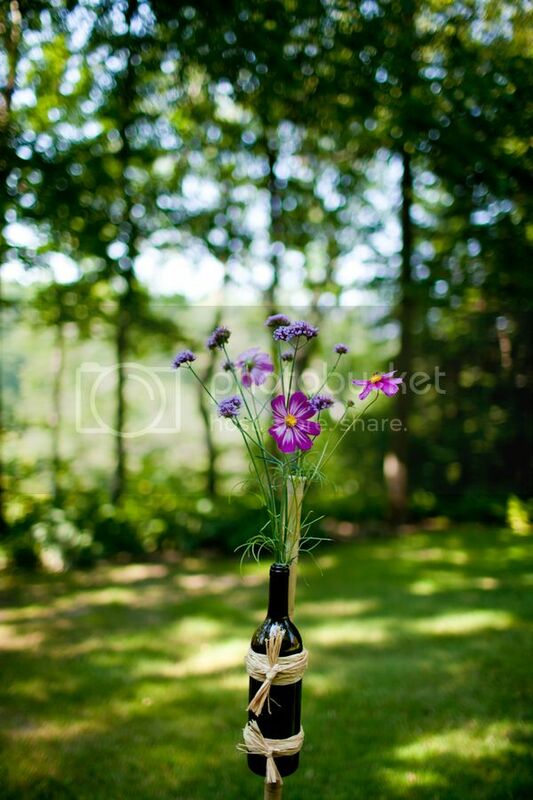 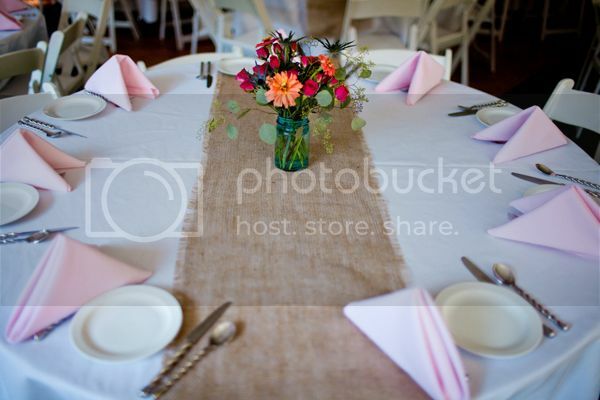 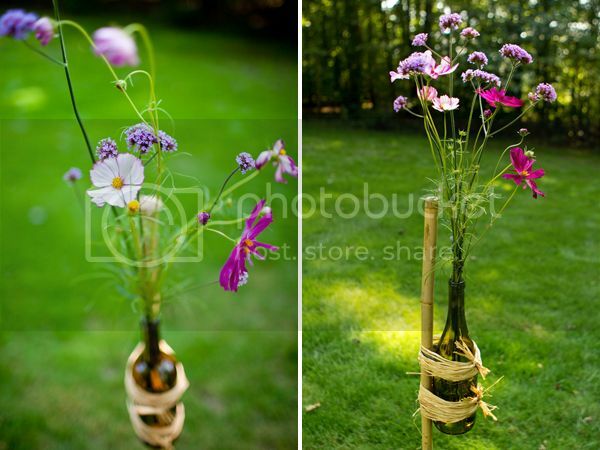 The wildflowers, mason jars and burlap table runners are the perfect finishing touches to create true rustic charm! 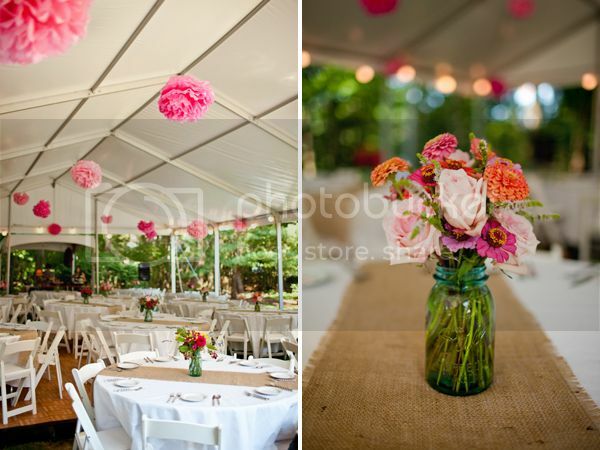 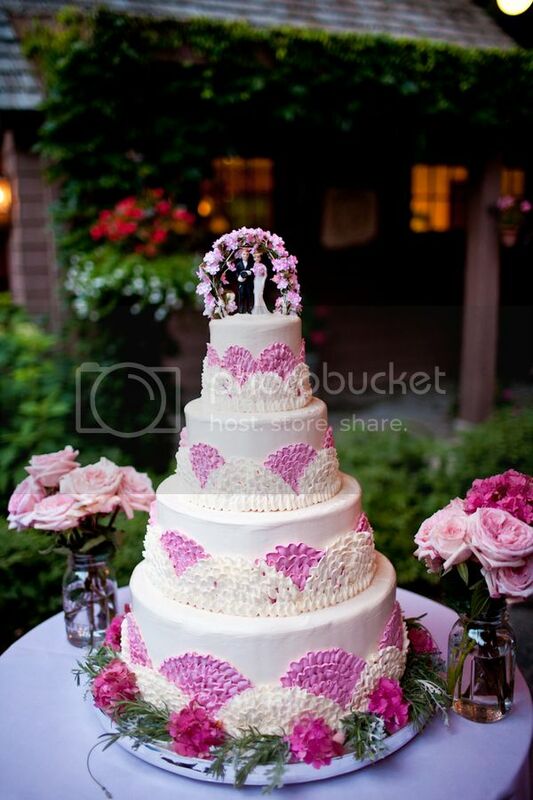 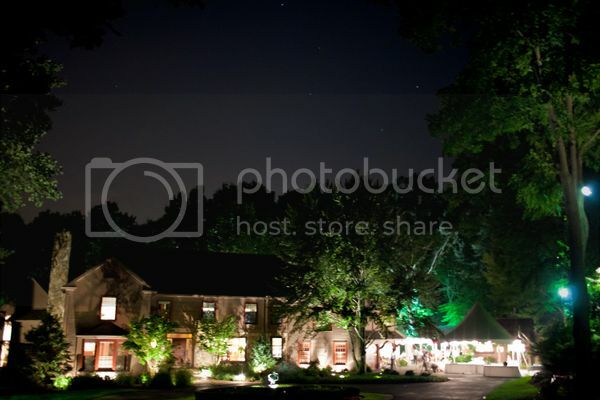 Thanks so much to Ely Bros. Studios for submitting this gorgeous wedding! 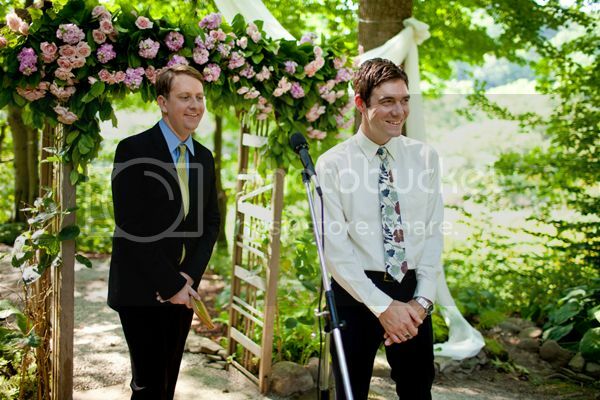 This was an amazing day. 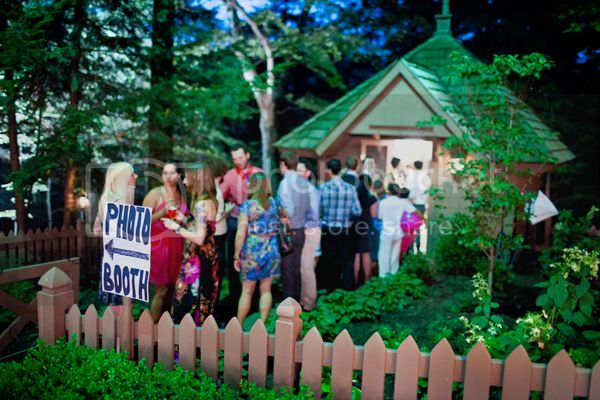 Beautiful bride and colors, Photo booth, horse rides, lots of dancing, DIY details, a “family tree,” etc. 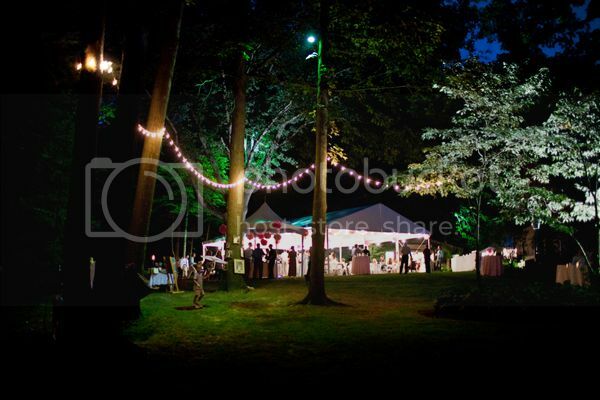 There was an unexpected heat wave and humidity but everyone drank and danced the night away all the same.